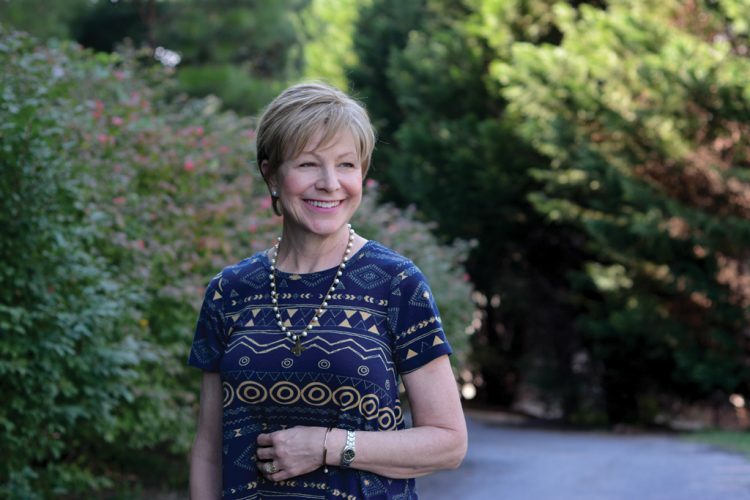 Dr. Kathleen (Kate) Robinson has logged countless hours treating dental patients in her office at Vassey Dental Partners in Peachtree City, Georgia, all of which she has thoroughly enjoyed. 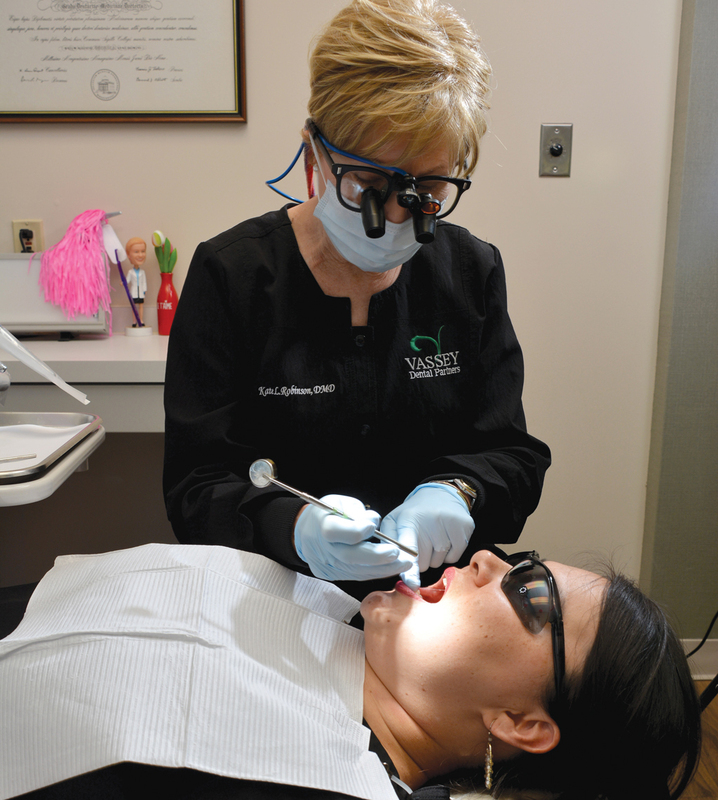 Robinson, who recently completed her tenure as president of the Thomas P. Hinman Dental Society, has immersed herself so thoroughly in dentistry — as a family practitioner, a tireless volunteer and an active participant in organized dentistry — that it seems she was practically born to the role. And by all appearances, she was. Robinson grew up in Bismarck, North Dakota, where her father, grandfather and uncle all practiced dentistry. But she never felt any pressure to follow in their footsteps. Her dad wanted her to chart her own path. All she knew for sure was that she wanted to serve others. The “language” barrier notwithstanding, it wasn’t long before Robinson made herself at home and resumed mapping out her future. The older she got, the more comfortable she became with her initial instinct: She wanted to be a dental hygienist. 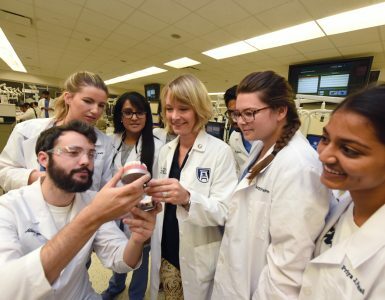 In 1981, she she earned her dental hygiene degree from the Medical College of Georgia School of Allied Health Sciences (now the Augusta University College of Allied Health Sciences), then returned to Atlanta. 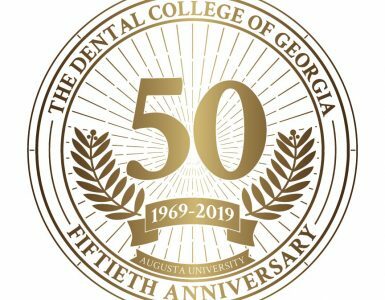 She joined the practice of Dr. Marian Sprinkle Graves, a 1942 graduate of the Emory University School of Dentistry who went on to become one of the first female dentists to practice in Atlanta. Robinson worked there for five years and loved it just as she expected to, but her mentor saw early on that her hygienist had much more to offer. And her diagnosis hasn’t slowed her pace a bit. In addition to maintaining her practice and frequent volunteerism, Robinson recently completed her tenure as president of the Hinman Dental Society. 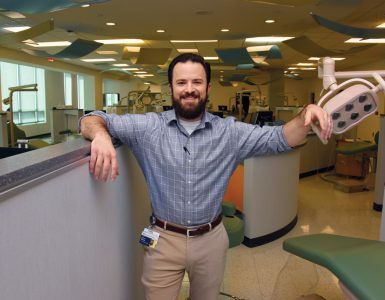 The Hinman Dental Society, a non-profit organization, is comprised of more than 850 member dentists primarily located in metropolitan Atlanta. Founded in 1911 by Thomas P. Hinman, the society is dedicated to the advancement of its membership through outstanding educational and professional development opportunities, as well as promoting the high practice standards of the field of dentistry through public advocacy and outreach. For more information, visit www.hinman.org.